Special pricing for groups of 5 or more (Call 386-428-2449 to Register Your Team and Receive Discount). 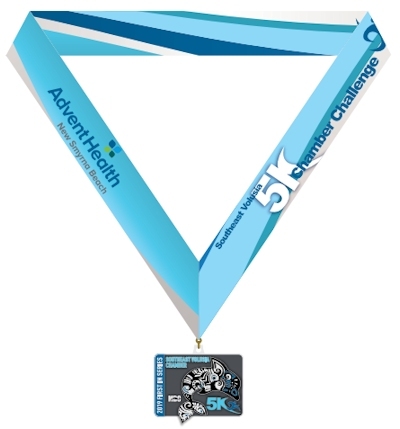 New for 2019... Finishers medals! 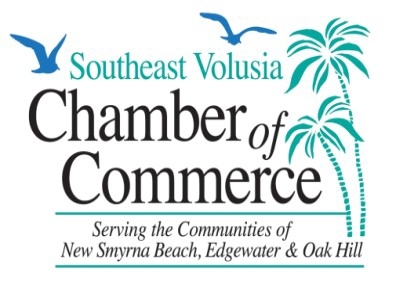 Packet pick up and registration will be available on April 3, 2019, from 3:00 PM to 6:00 PM at Southeast Volusia Chamber of Commerce, 115 Canal Street, New Smyrna Beach, FL 32168. 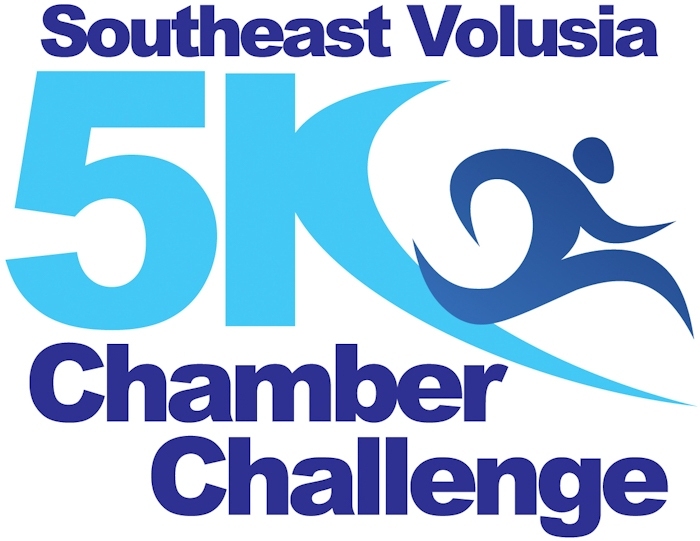 Packet pick up and registration is also available on race day, from 10:00 AM to 5:15 PM, at the Southeast Volusia Chamber of Commerce. Riverside Park area, New Smyrna Beach City Hall, and public parking near Canal Street. Male and female given to top 3 in each age division, top male and female masters, and top overall. Corporate Cup will be awarded to the top corporate team. A minimum of 3 members are needed to score as a corporate team. Following run - Start/Finish line. T-shirts free to the first 500 registrants.